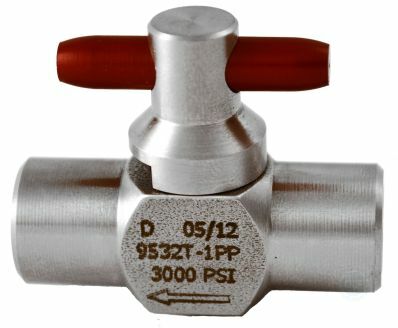 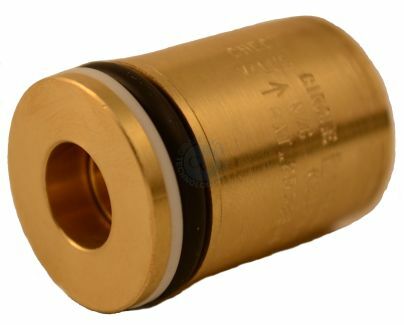 CPR-1 Series Pressure Regulators On Circle Valve Technologies Inc. 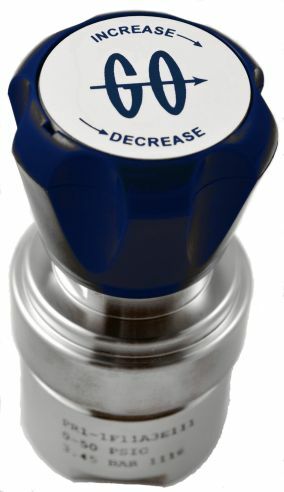 The CPR-1 Series is a compact pressure regulator with most of the same interanl desigm features employed in our time proven PR-1 Series. 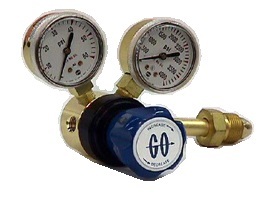 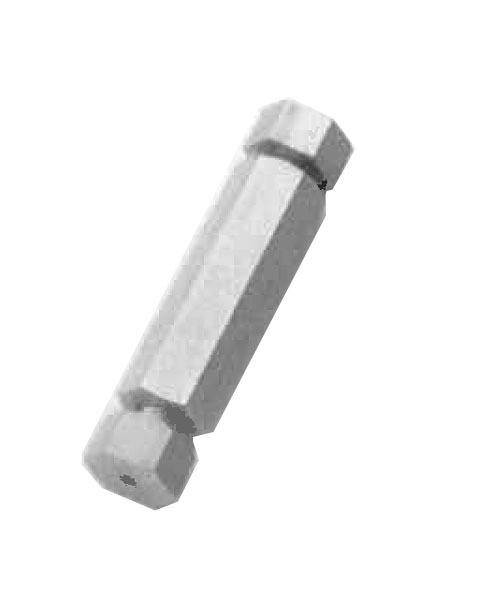 This regulator was designed to provide optimum performance as a "lecture bottel" regulator" for pressure control in any application where a small size and low internal volume are required. 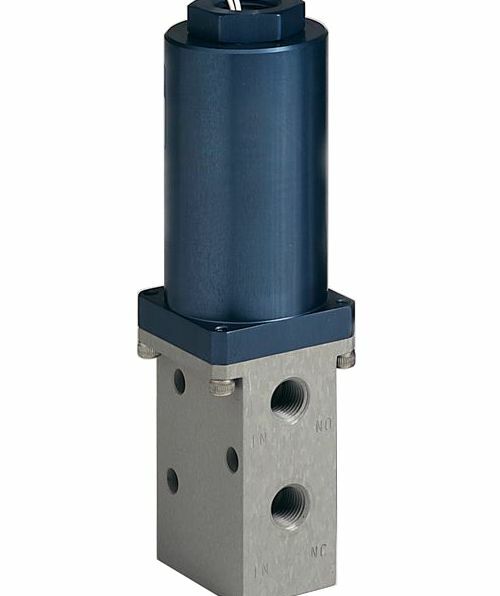 The low volume allows more rapid purging in analytical instrumentaion and semiconductor doping gas applications.